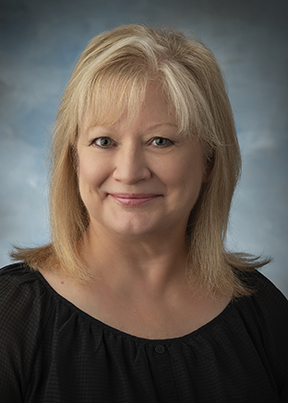 As Clayton Wealth Partners’ business operations manager, Carol Cowger provides more than three decades of experience and the attributes that are refined by such dedicated service—attributes like initiative, confidence, and good judgment. Carol draws on these qualities in ensuring that our firm operates smoothly and our client experience runs flawlessly. Carol joined our firm nearly a decade ago after 22 years as a business sales executive at AT&T. There, she honed her organizational, research, and problem resolution skills through customer interactions, as well as ongoing educational seminars. Now, at Clayton Wealth Partners, she draws on those skills in ensuring compliance and policy issues, processing payroll and quarterly advisor fees, and meeting SEC standards for data security. She thrives in a position that offers such variety and the opportunity to stretch her thinking. When not at Clayton Wealth Partners, Carol enjoys reading, gardening, and spending as much time as possible with her husband, children, and grandchildren.